A family-owned market since 1987. 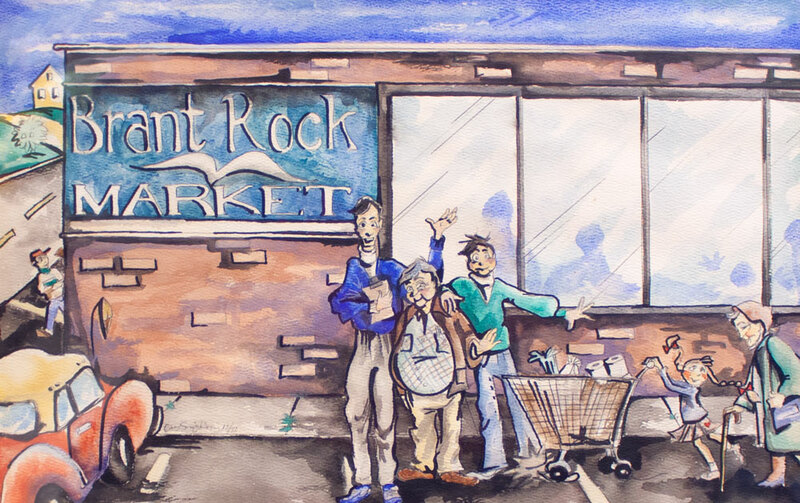 Welcome to Brant Rock Market! We are a family-owned market located in Marshfield, MA. We offer groceries, bakery, meats, deli, produce, and lots more! We also have an ATM. We’re currently in the process of updating our Website. Until our new site is ready, please visit us on Facebook for more information and daily specials. Or, better yet… come visit us in the store! Wishing you and yours a Merry Christmas, Happy Hanukkah, and Happy New Year!